All Curated Travel Services start with a Discovery session to get to know you, your interests, preferences, travel style, etc so we can make sure to tailor our recommendations to fit your needs. Travel involves making a lot of decisions, which can feel overwhelming. 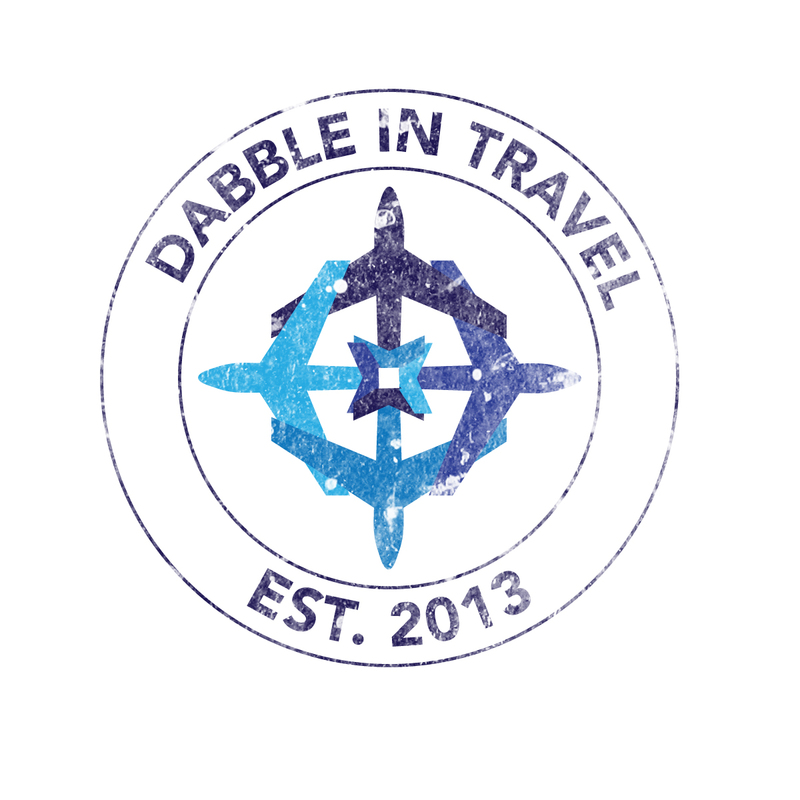 Dabble in Travel guides you through the process by doing the research legwork, curating recommendations, and using tools like comparison charts to help you make well-informed decisions you can feel confident and excited about. The world is a big place and if you’re not sure where you want to go on your next trip, we create a comparison table with 3 destinations that we think fit your requirements the best. The table includes estimated flight prices for your desired dates, estimated flight durations, estimated accommodation costs, weather (average temperature and rainfall for their dates), exchange rates, and the activities available in the destination that fit your interests. Research flight options to find the best options for your selected dates, travel times, and budget. If desired, we will book the flight as well. Research accommodations and present personalized recommendations. We generally choose 3 properties in each destination that best fit the your needs and budget and present them in an easy comparison chart where you can make an informed decision without feeling overwhelmed by the seemingly endless options that are out there! Research and compile recommended activities and pricing based on your interests and book any activities you would like to reserve in advance. Research, provide pricing quotes, and book a car rental or other forms of transportation as needed (e.g. busses, trains, etc). Tailored restaurant recommendations based on food preferences and budget. We consolidate all the restaurant recommendations into a guide including the neighborhood/area the restaurant is in, type of cuisine, price range, and include notes/reviews with recommended dishes. If desired, we could make reservations for special meals in advance. Research, provide quotes, recommendations, and purchase the best trip insurance to meet your individual coverage needs. Review the options and provide recommendations to maximize the redemption value of your available points and/or miles. We provide a personalized google map that plots out your accommodations, recommended sights/activities, and restaurants (if you choose to include the restaurant recommendations service). The itinerary compiles all details/confirmations/vouchers, activities you’ve planned by day, destination specific advice and packing suggestions you’ll need for your trip all in one document. This is included with any services booked. Not sure which services you need? The below service bundles are most commonly requested by our clients. The fees charged are dependent on the services you choose and the number of destinations you wish to visit. We would be happy to provide you with a personalized quote. If you’re not sure which services you want to go with, we can absolutely price out a few different scenarios. Talk on the phone/facetime/skype to go through our list of questions (about 30 minutes). I am available to talk most evenings and weekends. Email you an online questionnaire to complete to get to know you. If we have follow ups based on the answers you provide, we can schedule a brief call or it can be handled via email. Not sure what you want or where to start? No worries! Click the button below and we can get you started with a complimentary 15 minute Discovery session. We’ll talk about your specific situation to provide recommended services to fit your needs.